You're just about to settle down with your favourite beer when you realise your bottle opener is nowhere to be seen. It's every beer drinker's worst nightmare, but if you ever find yourself in this situation, rest assured that there are many different, creative and unexpected ways you can get into your favourite bottle with relative ease - just make sure the method you use is a safe one! Those stainless steel strike plates on your door frame do far more than simply hold or lock your door in place. 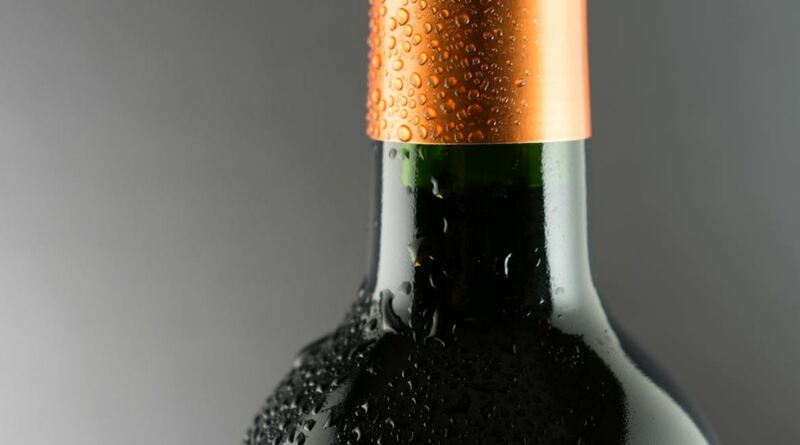 That rectangular hole is perfect for prising open your bottle - simply wedge the corner of the cap in place and gentle pull away to release the cap. Probably the slickest way of opening a beer bottle without a traditional opener; place your hand over the beer bottle, positioning the underside of your ring under the rim of the bottle cap, using a tilt and grip motion to pull the cap away from the bottle. A word of warning - don't use your wedding band! Soft metals such as gold are easily bent and scratched so make sure you use your everyday ring for this one. Although you can buy a belt buckle with a built-in bottle opener, it's unlikely you'll wear one past the age of 20, so what if you own a regular belt? Simply remove your belt and place the bottle within the perimeter of the buckle, using a corner edge to pull the cap away from the bottle with your thumb whilst your other hand grips the neck of the bottle firmly. Grab a large spoon, placing the tip of the spoon under the cap, with your fingers as close to the cap as possible. Push the spoon down and force the cap off from the bottle in an upward motion. Fancy a Friday night beer as you're leaving the office? Grab your staple remover from your desk and use the teeth to prise the cap away from the bottle - pulling upwards and repeating the motion until that cap falls off. A rubber band wrapped around the crown of the bottle cap will provide plenty of grip when you're looking to get into your favourite beer. All you need to do is twist and the band will do a lot of the work for you. If all else fails, why not use a piece of paper? If you're in a rush to get the beers flowing, fold the sheet in half vertically until you're left with a tough, thin piece. Simply fold what's left into a V shape and in an upward motion, let the folded point of the paper flick the beer cap away from the bottle using pressure at the same time.